NEW LISTING - 0 State Road 665 London, OH 43140! 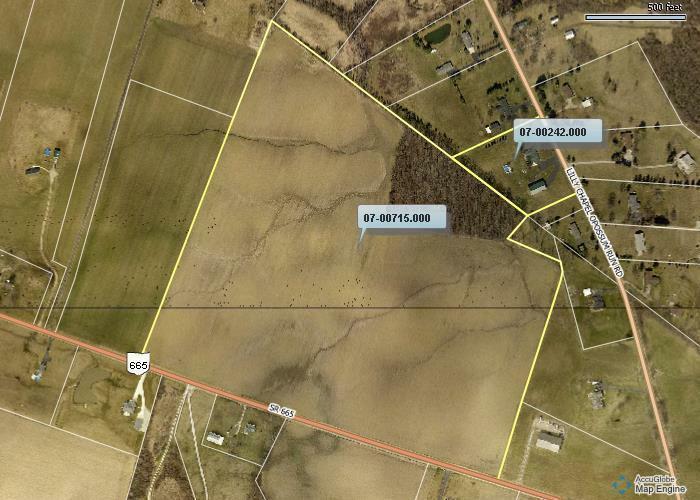 NEW LISTING – 0 State Road 665 London, OH 43140! Very nice property with 1800 feet of road frontage! Currently in CAUV. Seller will be keeping woods (approximately 5 acres to rear of property). Perfect opportunity to own your own piece of Madison County.